Bose offers the Bose QuietComfort 35 wireless headphones II for $349.95. Features: QuietComfort 35 wireless headphones II are engineered with renowned noise cancellation that makes quiet sound quieter and your music sound better. With the Google Assistant and Amazon Alexa built in, you have instant access to millions of songs, playlists, and more — hands free. Simply choose your voice assistant and ask away. And that’s just the beginning. QuietComfort 35 wireless headphones II are now enabled with Bose AR, a first-of-its-kind audio augmented reality platform. Bose offers the Bose SoundTouch 10 Wireless Speaker Refurbished for $99.95. Features: It works with your home Wi-Fi network and Bluetooth devices so you can play almost anything you can imagine. Plus, it's so small, you can place it just about anywhere to stream music with full, rich sound. 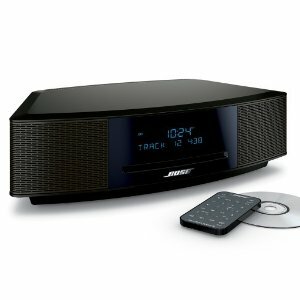 Bose offers the Bose Wave Music System IV for $299.95. Features: Just plug it in and you're ready to go. Regular or home-burned CDs/MP3 CDs load directly into the front, and your favorite radio stations are available at the touch of a preset. A slim infrared remote control lets you operate all system functions from anywhere in the room, and the convenient touch-top controls for on/off/snooze are completely invisible. You hear your music with clear, full, accurate sound. All from a system that fits virtually anywhere—living room end table, kitchen counter or bedroom nightstand. Bose offers the Bose SoundSport in-ear Headphones Apple devices for $44.95. Features: Energize your workout with full, balanced sound that conventional sports earbuds can't match. 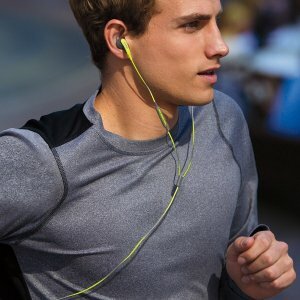 SoundSport in-ear headphones are sweat-resistant and stay comfortably—yet securely—in place during vigorous exercises. An inline mic/remote lets you easily control volume, skip tracks and take calls, all without reaching for your device. If music drives you, go further with headphones engineered to survive the demands of your busy life. 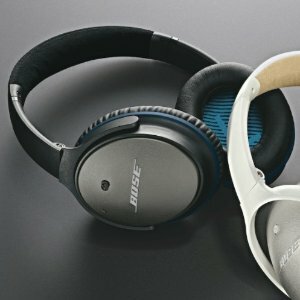 Bose offers the Bose on-ear wireless headphones for $119.95. Features: A better wireless experience starts with what you hear. Bose on-ear wireless headphones are engineered for crisp, powerful sound that brings your music to life. They’re lightweight and comfortable, perfect for all-day wear. With crystal-clear calls in any environment, durable materials and up to 15 hours of battery life, you can experience wireless freedom. And uncompromised performance. 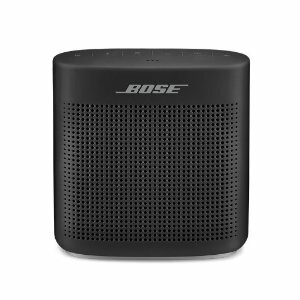 Bose offers the SoundLink Color II Factory Renewed for $69.95. Features: The SoundLink Color Bluetooth speaker II was engineered to deliver bold sound wherever life takes you. From the pool to the park to the patio, its rugged, water-resistant design lets you enjoy the music you love in more places. Voice prompts make Bluetooth pairing easy. And up to 8 hours of listening per battery charge lets you keep your playlists playing. 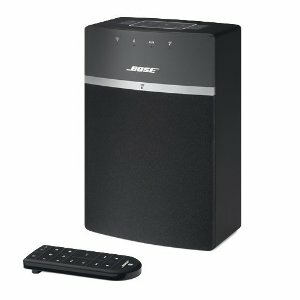 Bose offers the Bose Solo 5 TV sound system - Factory-Renewed for $99.95. 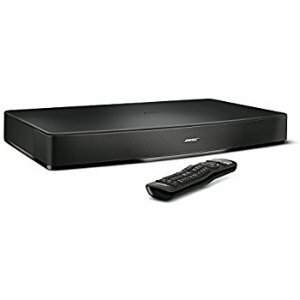 Features: The Bose Solo 5 TV sound system comprises a single soundbar that delivers distinctly improved sound quality for all your favorite TV programs. It brings clarity to your audio from dialogue to sound effects. As if that wasn’t enough, its dialogue mode makes each word stand out. You can position this soundbar practically anywhere. And with Bluetooth technology built in you’re able to wirelessly listen to your favorite music, too. 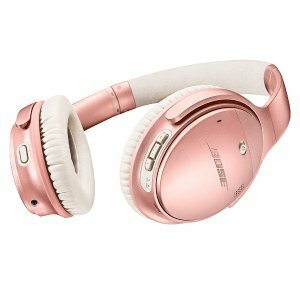 Bose offers the Bose QuietComfort 25 Acoustic Noise Cancelling headphones iOS Factory Renewed for $139.95. Bose offers the Factory Renewed Bose SoundLink Color II Bluetooth Speakers for $69.95. Features: Factory-renewed product with first-quality performance and same warranty as new product; From the pool to the park to the patio, the SoundLink Color Bluetooth speaker II is a tough and water-resistant companion that’s perfect for any adventure. Featuring a soft-touch silicone exterior and a built-in microphone for calls, it’s your go-to speaker with bold sound—wherever you need it. 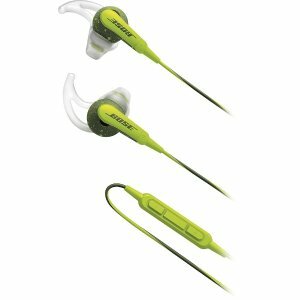 Bose offers the Bose SoundSport In-Ear Headphones (iOS) Energy Green for $49.95. Best Buy has the same itme for $49.99. Features: Get ready for an intense workout with your favorite power anthem blasting through these sweat-resistant Bose® SoundSport® in-ear headphones, which offer TriPort® technology for crisp highs and natural-sounding lows. 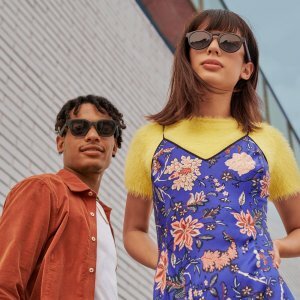 Bose offers up to 50% off BOSE Select Earbuds Speaker Hot Sale. 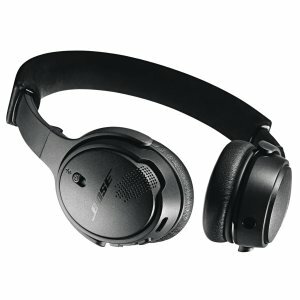 Bose offers the Bose SoundLink around-ear wireless headphones II Black for $149.95. 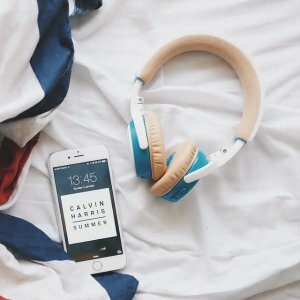 Features: Music makes you feel free. Wires shouldn’t get in the way of that. SoundLink wireless headphones are engineered for exceptional sound, which stays consistent at any volume thanks to a combination of exclusive technologies. With clear calls in any environment, durable materials and a comfortable fit, you can experience wireless freedom. And uncompromised performance. 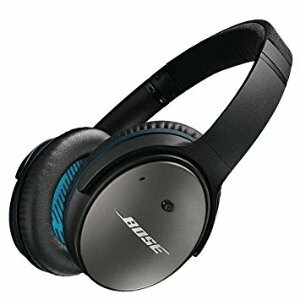 Bose offers the Factory Renewed Bose QuietComfort 20 Acoustic Noise Cancelling Headphones for $149.95. 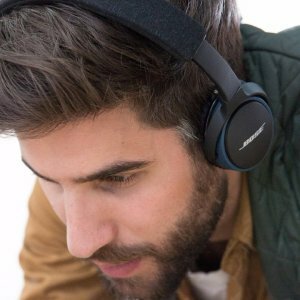 Bose offers the Bose SoundLink on-ear Bluetooth headphones for $99.95. 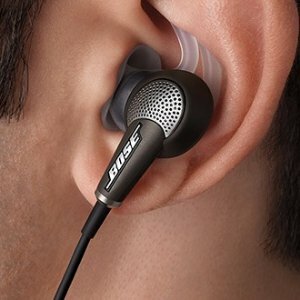 Features: Enjoy the power of your music in brilliant detail with the first on-ear wireless headphones from Bose. Clear, rich audio, a featherweight fit and a long-lasting rechargeable battery will keep you listening all day. Switching to an incoming call is easy with voice prompts and intuitive controls. And those calls come through loud and clear, even in windy or noisy environments. Bose offers the Bose Solo 15 Series II TV sound system for $249.95. Features: Flat-screen TVs are made for great picture, not great sound. 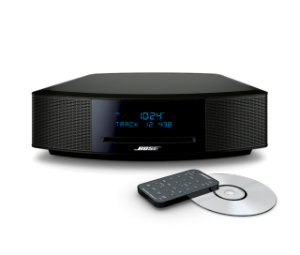 The solution is the Bose Solo 15 Series II TV sound system, an easy to set up, one-piece speaker featuring advanced Bose technologies. Each word and detail will sound clear at any volume so you’ll no longer find yourself reaching for the remote from scene to scene. With added Bluetooth® connectivity it’s easy to play your music through the speaker too. 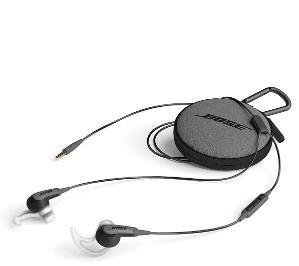 Bose offers the QuietComfort® 25 headphones Samsung and Android™ devices for $179.95.